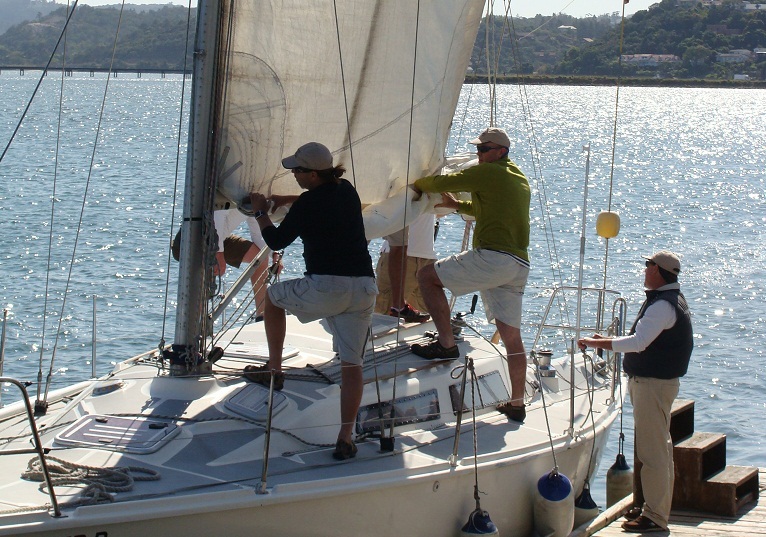 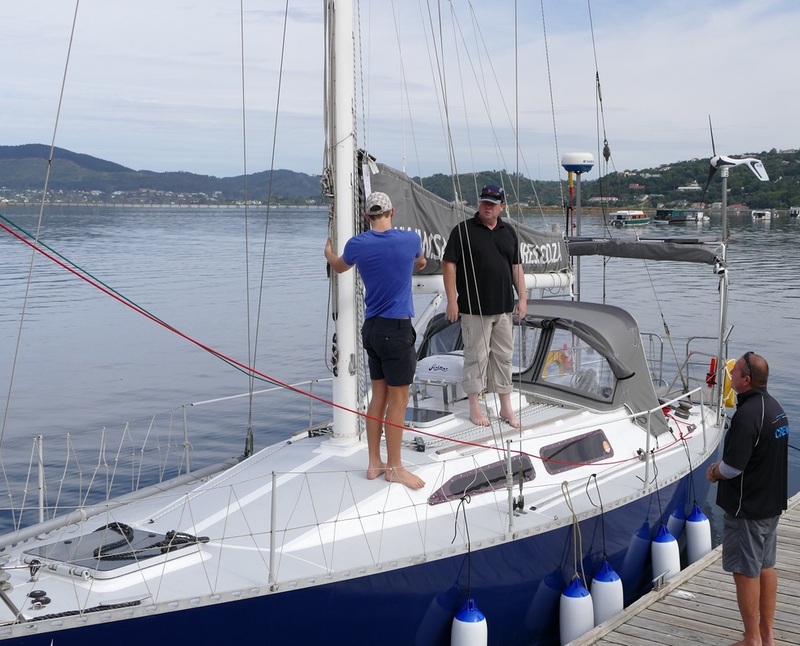 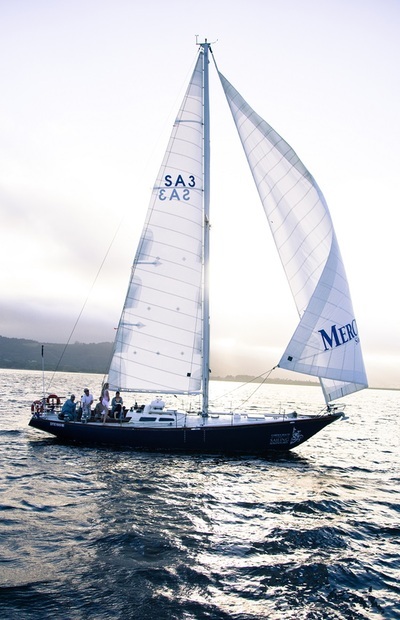 Experience start sailing adventures, competent crew courses, accredited radio telephony, day skipper and coastal skipper courses, and coastal mileage building passages arranged along the Garden Route coastline. 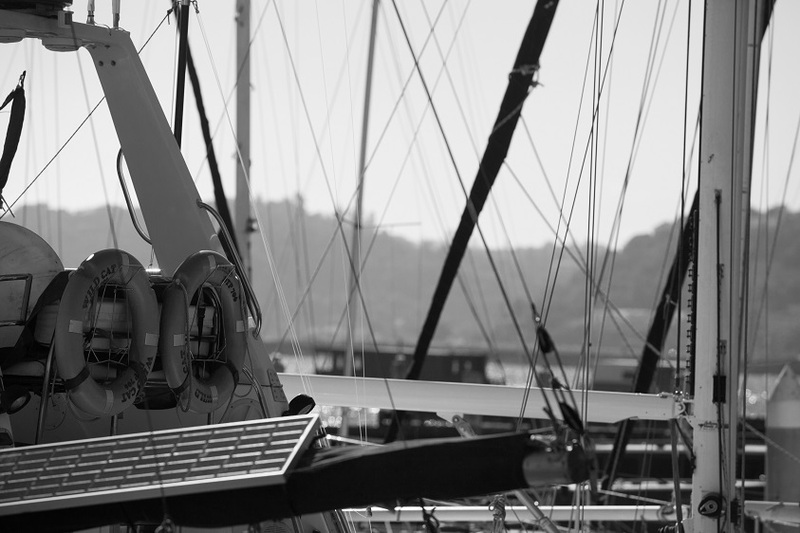 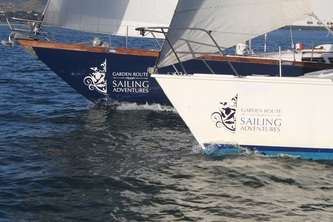 Opportunities for career development, knowledge tourism and promoting a yachting community. 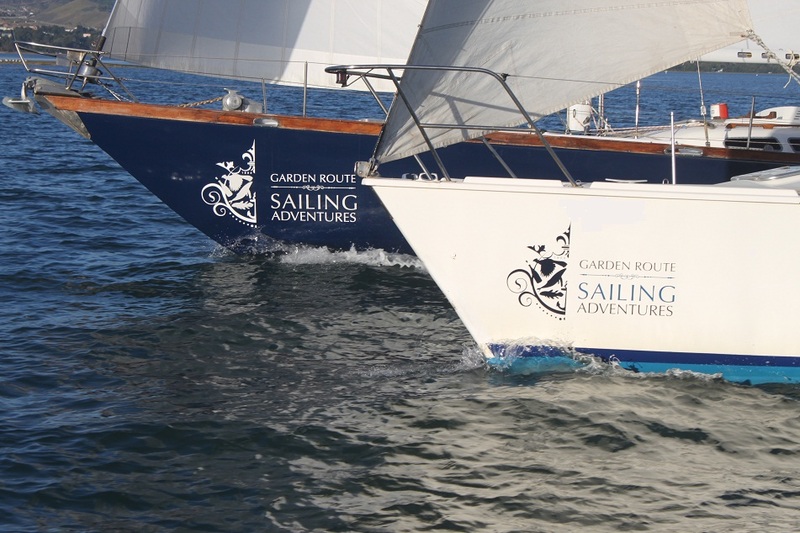 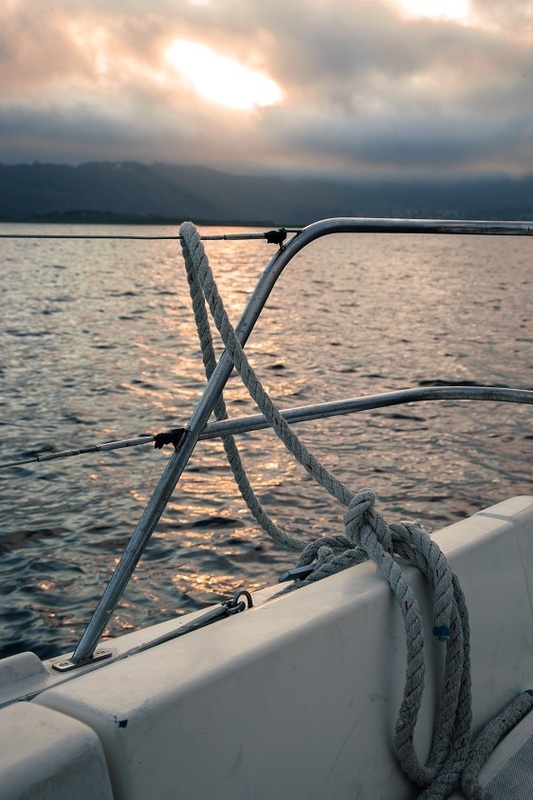 START SAILING ADVENTURE - BOOK NOW!